For you are all children of light. You are sons and daughters of the day. 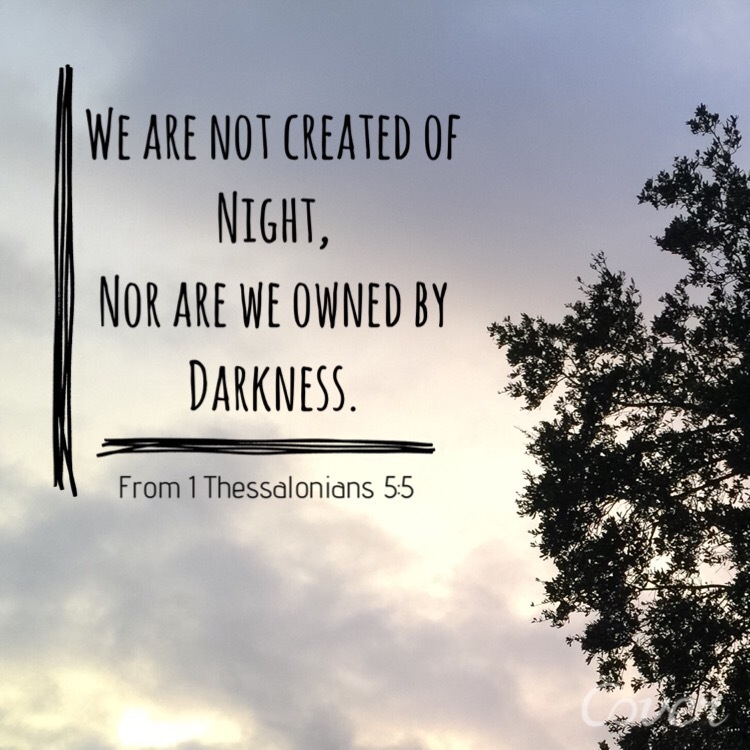 nor are we owned by darkness.